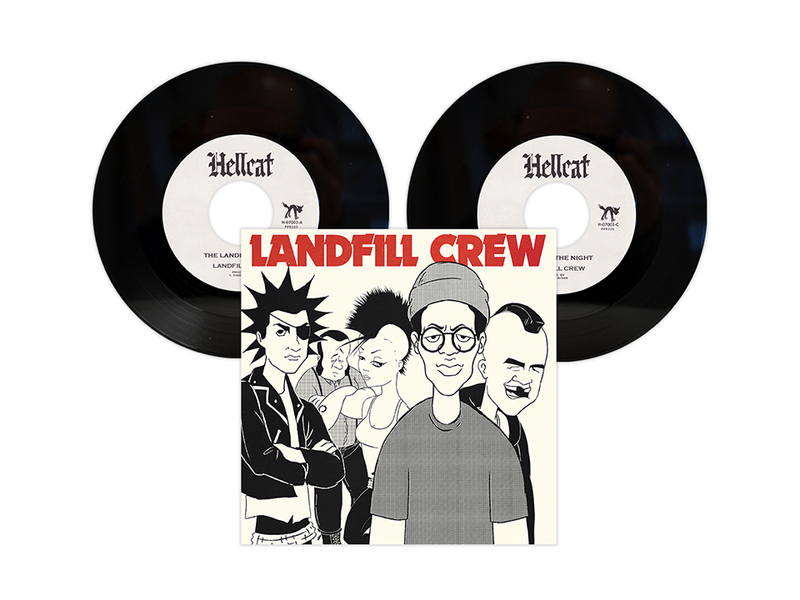 Out Today: Landfill Crew – S/T 2×7″ Debut EP (feat Tim Armstrong, Tippa Lee, J Bonner)! “Tippa Lee, Me, J Bonner. Head to our web store and GRAB THE VINYL quick. Orders are flying in, and this limited pressing won’t last long! GRAB YOUR COPY OF LANDFILL CREW’S S/T DEBUT EP ON 2X7″ GATEFOLD VINYL!